Michael D’Agostino and Jake Parker were the sole brokers in the $1.7M sale of a land parcel at 3341 West Montrose in Albany Park. The buyer, Evergreen Real Estate Group, plans to build a 48-unit affordable housing building on the site. 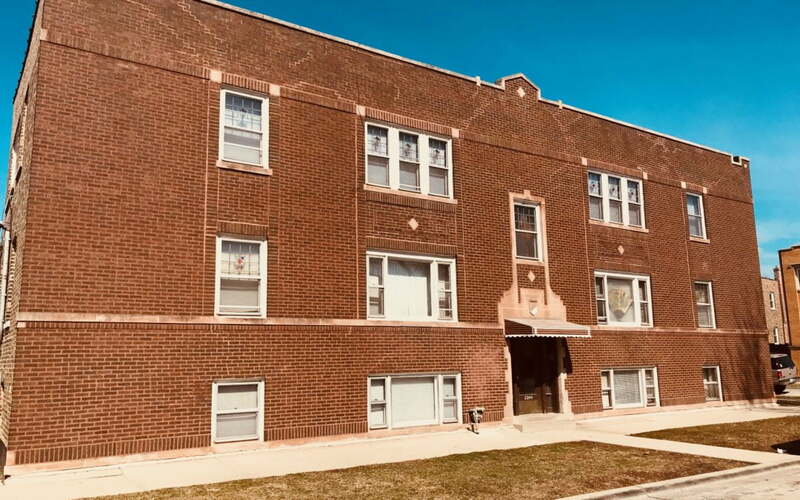 Matt Halper and Tejonne Vinson represented the seller, Goliath Properties, and the buyer, Yardbird Properties, in the $420K sale of a six-unit apartment building at 2244 Gunderson in Berwyn.